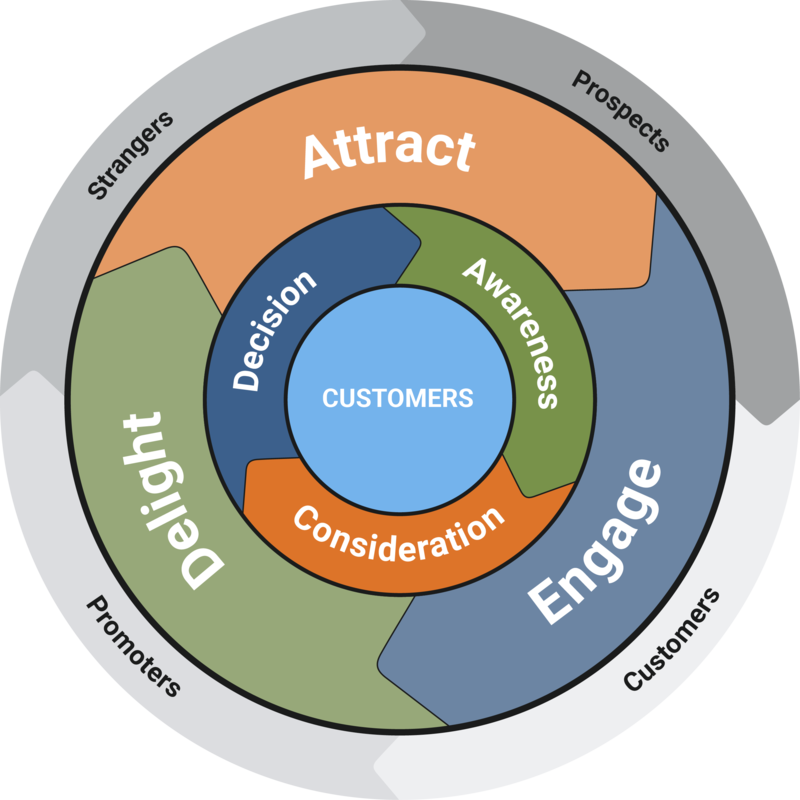 I like to think about Inbound Marketing as a process to attract the best prospects to your business using digital marketing methods and Content Marketing as the fuel that drives the Inbound Marketing engine. It is interesting that these terms and the stories about them have emerged at different times but they fit together well into the new digital marketing world. The following articles are well written and sourced by reputable businesses, each with a focus on a different element about the role content plays in your digital marketing plan. See my perspective on each article, the article excerpt with links to the original article for your review. This first article is a guide for start-up marketing. The core of digital marketing methods is content and although the article does not focus on content marketing, it is the first item in their recommendations. Use this first article as a starting point to provide context for the others. This second article describes content marketing and the elements of the content that will make it "evergreen", meaning, continually producing value and engagement with your audience. One of my favorite points that Danny makes is to make sure the content is optimized for mobile devices. When I review our marketing analytics, I see that a significant percentage of page opens happens on mobile devices. I have been a long time fan of the Content Marketing Institute because their articles are thoughtful and thorough. This article covers an important topic that is near and dear to most C-level executives, the partnership between their sales and marketing organizations. 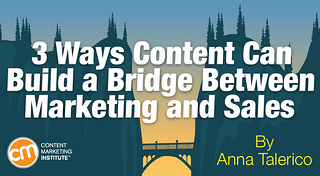 This article by Anna drills into the need for a content strategy, better yet, one that attracts the right types of leads. 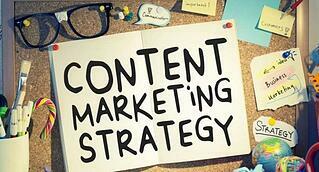 In a recent story we learned that 50% of marketers don't have a content strategy. We found that statistic amazing. Check out the article that is chock full of sage advice. If you need help developing your content strategy, click here for an offer. This next article is by Amy Chick (@heyamychick) describes her "Content Marketing Wheel" approach to leveraging the content you have created to ensure it continues to deliver value. It makes the point that you should not be satisfied by just posting an article on a blog, but need to take action to promote it. 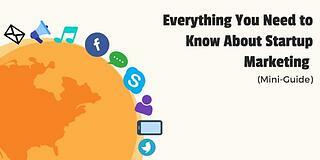 Think of each of these actions as elements of a content marketing campaign. Now that you have had a full dose of educational material to establish a digital plan for your start-up company, consider getting some help. 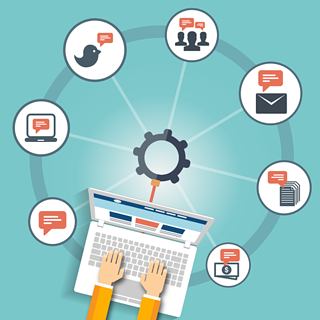 The following eBook describes the Inbound Marketing methodology and the role content plays in it. If you are looking for assistance, please consider Bristol Strategy as a resource for your business.